NEED A PLACE TO STAY DURING TRANSIT YOUR FLIGHT BEFORE FLY OUT OF KUALA LUMPUR? BINTANG FAIRLANE RESIDENCES is the best choice and it's located in the centre of Bukit Bintang in Kuala Lumpur. 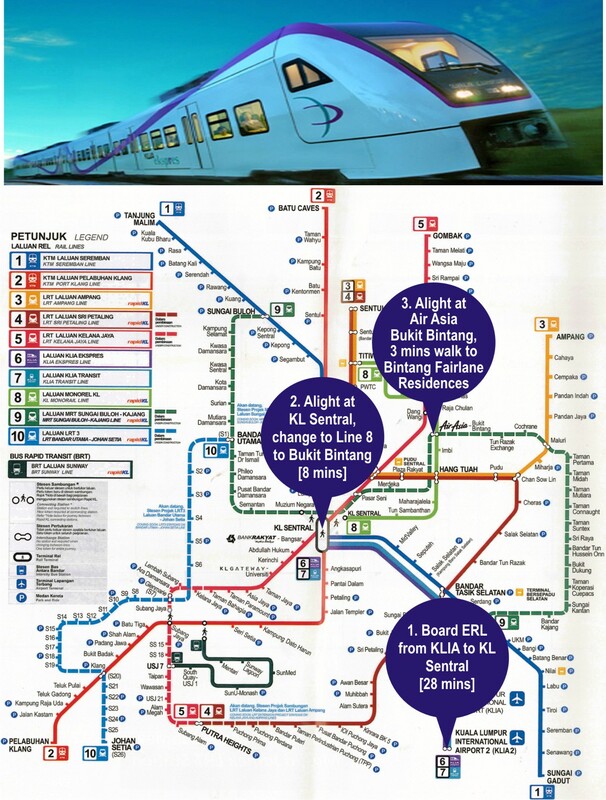 This excellent property offers easy access to/from KLIA International Airport by KLIA EXPRESS TRAIN Free 4G WIFI Onboard @ 36mins ride] ---> Air Asia Bukit Bintang [The Stop within 3 mins walking distance to/from Bintang Fairlane Residences], as well as few mins of walking distance to the GoKLcity Bus Stop [Free Ride] and Tourist Attractions... KLCC Twin Towers, Aquaria KL, Pavilion, KL Tower, Skybar, Berjaya Time Square, Changkat Nightlife, Jalan Alor Food Street, Shopping Malls, Central Market [Since 1888], Petaling Street &...Etc.. 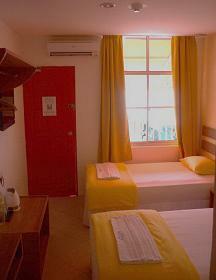 HOLIDAY DIVE INN in Semporna offers 24 comfortable rooms with and without Seaview at reasonable prices. Located at the Semporna Seafront Resort. It is in the immediate vicinity of numerous restaurants at the Waterfront, the PADI 5* IDC dive centre "Sipadan Scuba", Convenient Stores, Pharmacy & etc. All rooms are fully air-conditioned, with hot/cold water shower, satellite television, free wireless internet, water kettle and comfortable modern furnishing. It's like a home away from home.